Born and raised in Tokyo, Japan, Akiko began dancing on stage at age seven. She came to New York in 1985, on an awarded scholarship from two prestigious institutions: Merce Cunningham Studio and Jose Limon Dance Foundation. She has been a featured guest artist with Bill T. Jones (recipient of Kennedy Award & Tony Award) /Arnie Zane Dance Co. and a featured soloist in Robin Becker Dance Co. and Jeanette Stoner & Dancers for more than two decades, and performed with other prominent dance companies including Ruby Shang, Zvi Gotheiner, and Ellen Cornfield. Her choreography has been presented in Joyce Soho, Dance Now & Cool Festival receiving numerous praises from The New York Times, Village Voice and other local periodicals. 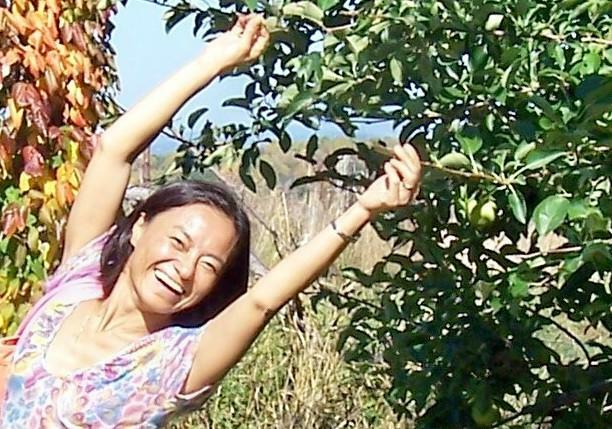 Akiko has taught dance classes at Geijutsudai University, Hofstra University, New Jersey public schools, Yonkers public schools and private studios; and is currently teaching yoga for adults. She has completed a Brain-Compatible Dance Education course and follows a philosophy of acting as a facilitator in order to enable children to express their inner feelings through the language of movement. Playing piano and singing since the age of 3, Robert’s experience and credits range from Jazz, Cabaret & Musical Theatre through film, TV & radio & teaching. His first professional gig was playing Young Patrick in the First National Tour of “Auntie Mame” starring Constance Bennett. Rob was privileged to accompany Maureen O’Sullivan & Lloyd Nolan in Woody Allen’s “Hannah & Her Sisters” And recently he led a quartet on NPR’s Radio Play “King of Jazz.” A former staff pianist at Catch A Rising Star, he has accompanied many singers on the NYC cabaret circuit, plus Bob McGrath [“Sesame Street”] on “Live w/Regis & Kathie Lee,” and was Musical Director for Barbara Feldon’s [Agent 99 on "Get Smart"] one –woman show: “Love—for Better or Worse.” A graduate of NYU, he has conducted over 45 musicals [list upon request] at various schools and studios in Westchester. He is on the new CD “Rivertown Voices” [Garagista Records] and was the featured vocalist on the CD “Jazzheads”. He also played & sang w/the USMA Jazz Band at West Point. Robert has added Music Therapy to his multi-faceted talents and has treated from pre-school through senior populations. 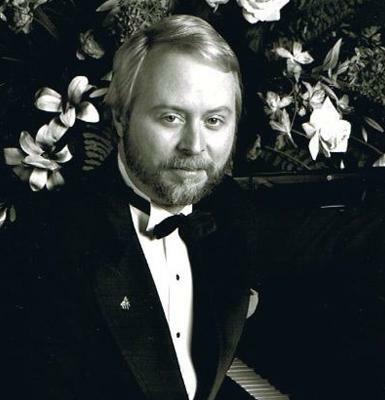 When not working on his current project “Mel-ebration!” a tribute to Mel Torme, Robert can be found as Musical Director for area musicals, teaching voice & piano, performing on the corporate & private party circuit & at restaurants, clubs, hotels, senior centers, etc. doing excerpts from the Great American Songbook. Born and raised in NY Leah has been teaching dance for over 13 years. Proficient in a variety of styles (from ballet to jazz to hip hop) she loves to throw her jazz flair into whatever she’s working on. Though first trained as a gymnast, Leah has been choreographing for as long as she can remember. She has danced with both Signature (ballet and jazz) and Re-MixX (street jazz and hip hop) dance companies in Westchester County. At Marymount Manhattan where she studied art and psychology she was part of the schools ‘Soldiers of Hip Hop’. She danced for the unsigned artist J-Pepper from 2001-2003, has worked and performed with both Jamie Jackson and Bev B. from Broadway Dance Center, and was part of the Performance and Production co. Hip Hop Kidz NY, where she performed on The Today Show, H2ED- Hip Hop to Educated, Stamford Connecticut’s Thanksgiving Parade along with various performance throughout the tri-state area.